Welcome to the Ukulele Club page! Check out what's below and for more, also visit the NMES Music Room YouTube channel to see more uke videos, tutorials, and scenes from uke club! I am very excited about Ukulele Club!! This will be our second year and we have brand new members, advanced players and all levels in between. 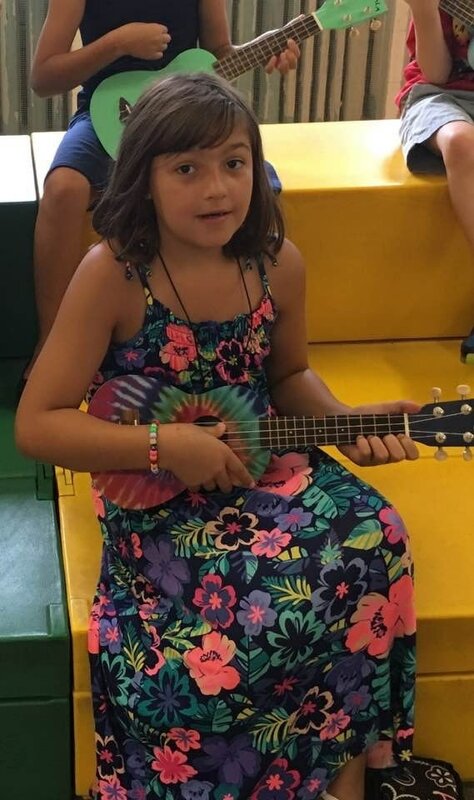 The beauty of this club is that we all work together and help each other with learning chord shapes, strumming techniques, music theory and songs. Advanced players are encouraged to perform at the end of club. There is something for everyone on Friday mornings at 8:15. Hope to see you there! ​This website takes the ukulele player from the very beginning... we use these lessons in our warm ups in ukulele club. Some of our favorites like "Smoke on The Water" can be found on this site. This year we are learning many traditional American Folk Songs in all grades at NMES. 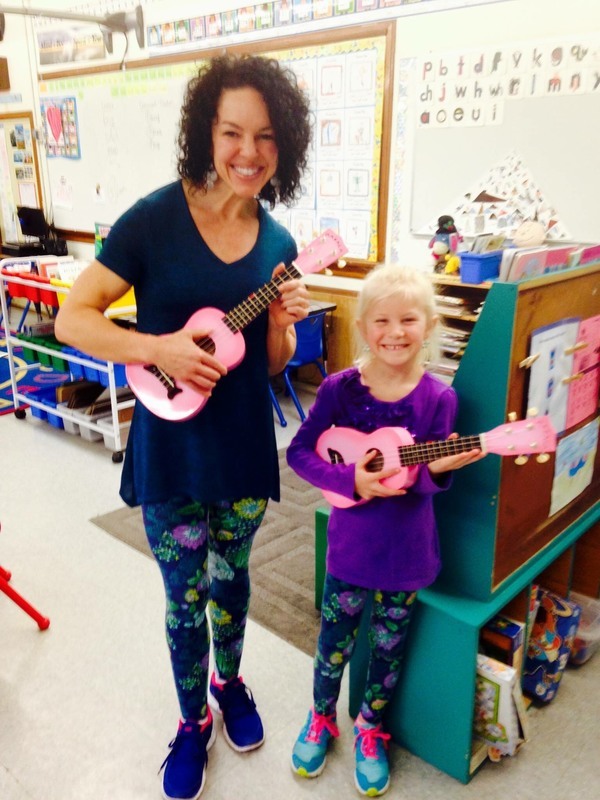 They are very fun to sing and play on ukulele. Second year players are especially encouraged to try these songs. There may be a few new chords for you to learn but they are not hard. Click on the buttons below for the sheet music. More Songs for Spring Fun!! Who wants to learn how to finger pick? Advanced ukulele kids try it!!! It's fun! 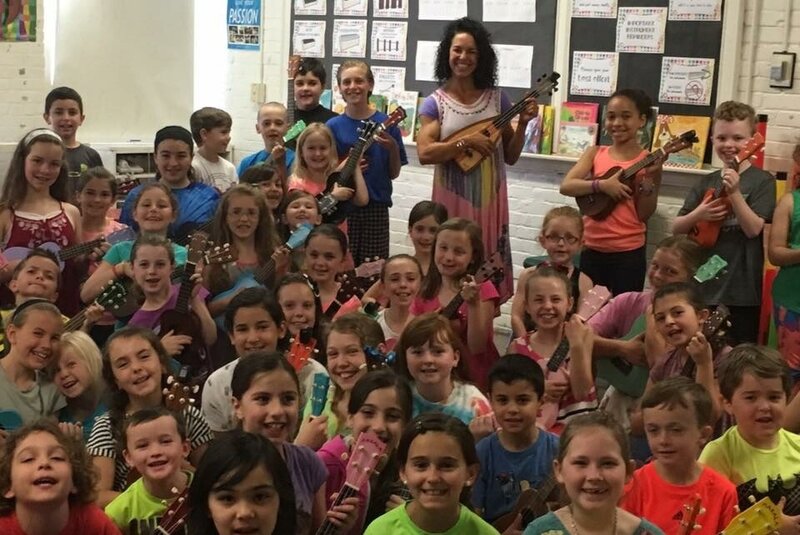 Find more great ukulele resources on the NMES Music Room YouTube channel!